This tutorial is 5 steps and has a difficulty of Easy. This tutorial will show you from start to finish how to make some cool red text. 1. First create a new document, I'm going to use a 200 x 60 pixel image ok. All colors in this tutorial are in hexadecimal (hex) value. 2. 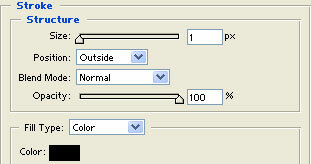 Set your Foreground color to 5E5E5E and go to Edit > Fill, and select Foreground Color. Press Ok. Click the text tool (Looks like a T) and click somewhere on your document and type whatever you want. I used the font Mael, and typed Mael. 4. Here's where it gets interesting. Go to Layer > Layer Style > Stroke. 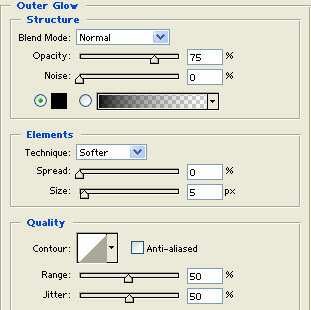 Use the below settings. 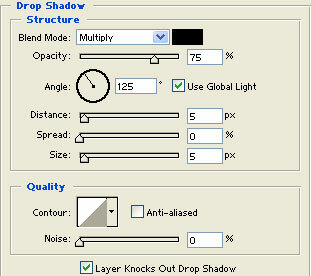 Go to Layer > Layer Style > Drop Shadow. Use the below settings. Go to Layer > Layer Style > Outer Glow. Use the below settings. Go to Layer > Layer Style > Bevel and Emboss. Use the below settings. 5. Now for the final step to make this even better. 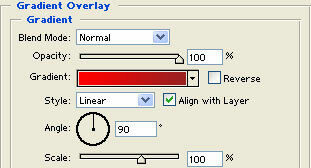 Go to Layer > Layer Style> Gradient overlay. 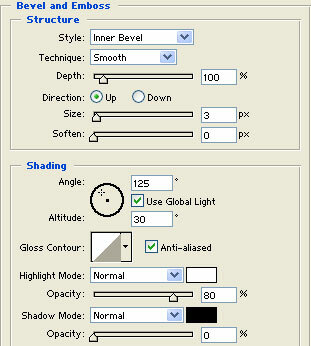 Use the below settings.